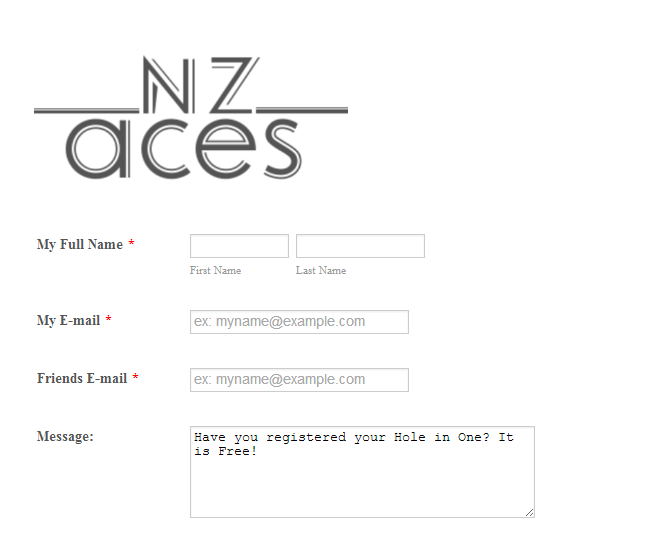 NZ Hole in 1 Registry, you can Register your Ace, Free No Strings attached! 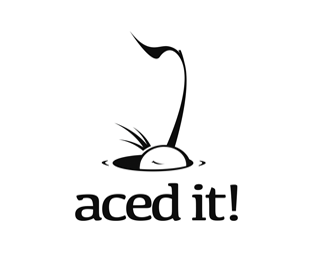 Hole in One Registration Form - This will Open another small window with the registration form. Multiple Hole in One Registration Form - This will Open another small window with the registration form. Share NZ Hole in One - Why not SHARE this with a friend.